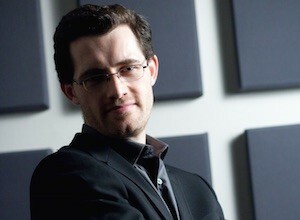 Begin the Freeplay Symposium with a keynote address from Austin Wintory, the composer of the first-ever Grammy-nominated videogame score (Journey). 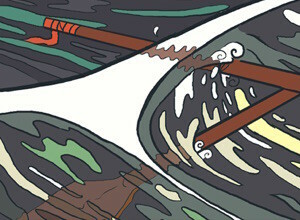 Austin will reflect on his work and give an insight to his own creative philosophy when working on the music of his internationally-renowned scores (The Banner Saga, Monaco, flOw). 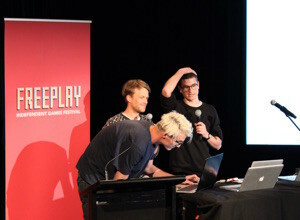 Join the Freeplay Independent Games Festival and ACMI for the crowning event of Freeplay’s 2015—the symposium. 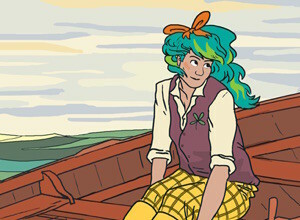 Hear from Australia’s leading independent game makers as they discuss their craft and reflect on their culture across a number of panels and formats. This is an open, free, and welcoming event for Australia’s independent and grassroots game makers to debate and discuss the issues that impact them the most. This hyper-inclusive, unconference-style event is designed to draw out new, emerging, and marginalized voices in a safe space where anyone can speak, and anyone can run a session. Join us as we launch Freeplay 2015! 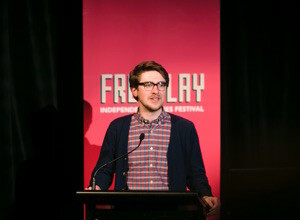 We’ll be announcing the finalists for the 2015 Freeplay Awards, as well as welcoming you to the festival online and in Melbourne. 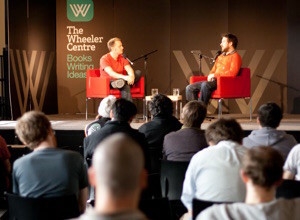 A six-day, free, globally broadcast online festival of talks and events. Talks will also be immediately achieved for later viewing. Presented with The Wheeler Centre and hosted by comedian Lawrence Leung, we open the doors to video game culture for the uninitiated. 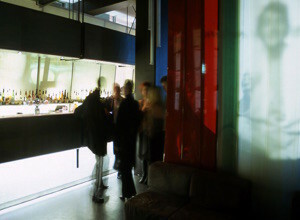 Celebrate the end of the 2015 Freeplay Festival at our awards event at Loop Bar. Join our finalists and our jury as we unveil the winners of the 2015 Freeplay Awards. 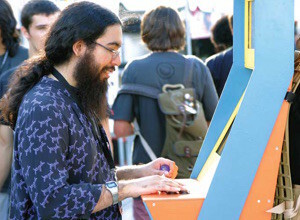 Join the Freeplay Independent Games Festival for their inaugural Freeplay Fete! There will be games to play, informal talks to hear, and workshops to participate in. And if that’s not enough, all day there will be a craft fair with local game makers displaying their creations and DIY game items for sale. After the huge success of 2013’s This Might Be A Party, Freeplay and Hovergarden are teaming up again to bring you a night of indie games and partying that you’ll never forget. In 2015, Freeplay turns ten. To celebrate, our experts have selected the ten Australian indie games that have defined the decade. In this event, we’ll present these ten moments in Australian games history and look back on the decade that was. 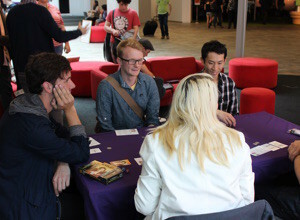 There’s a board game renaissance going on, and ACMI and Freeplay can guide you through it. Join our experts as they introduce and teach you their favourite games, playing into the evening. 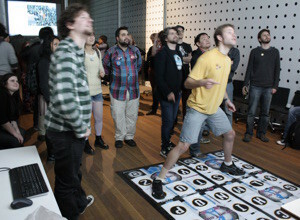 This is a free screening of the Melbourne-made indie games documentary, GameLoading: Rise of the Indies for 15-25 year olds as part of ACMI’s Intermix Program and the Freeplay Festival. These talks are open to the public and will see a number of speakers exploring the concepts of culture and multiplicity and setting the agenda for our game jammers. Note: our venue has a limited capacity, and though open to the public will be operated on a first-come, first-served basis. 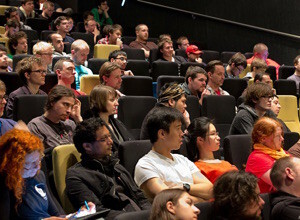 Following Friday’s talks, a game jam will take place over Saturday 11 April and Sunday 12 April that will see a number of cross-disciplinary groups create games responding to the themes of Friday’s talks. 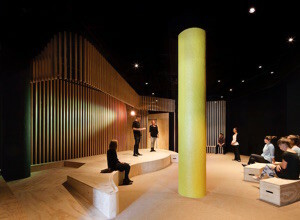 Following the conclusion of the Multiplicity Jam, the teams’ games will be available to play on kiosks in the Foyer at the Arts Centre Melbourne for the duration of the festival.